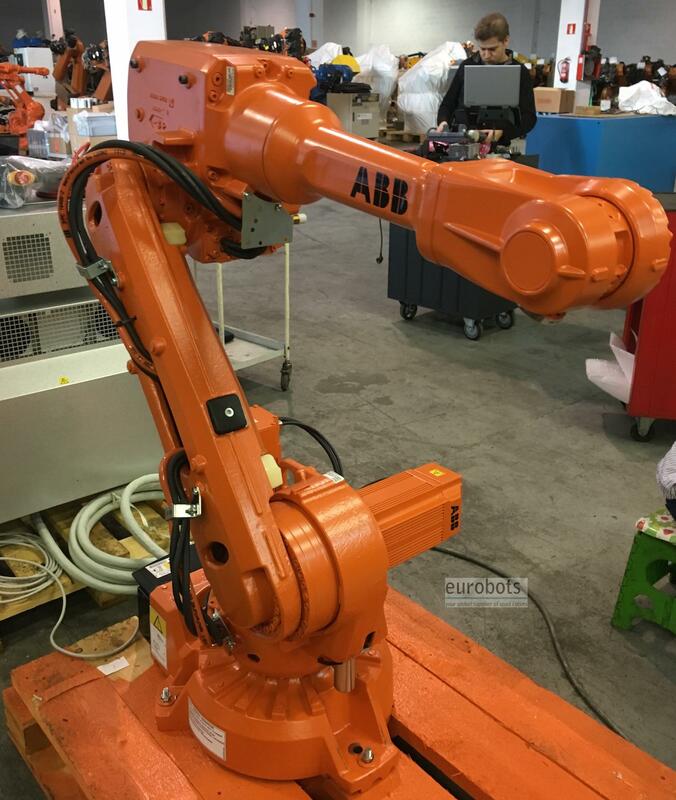 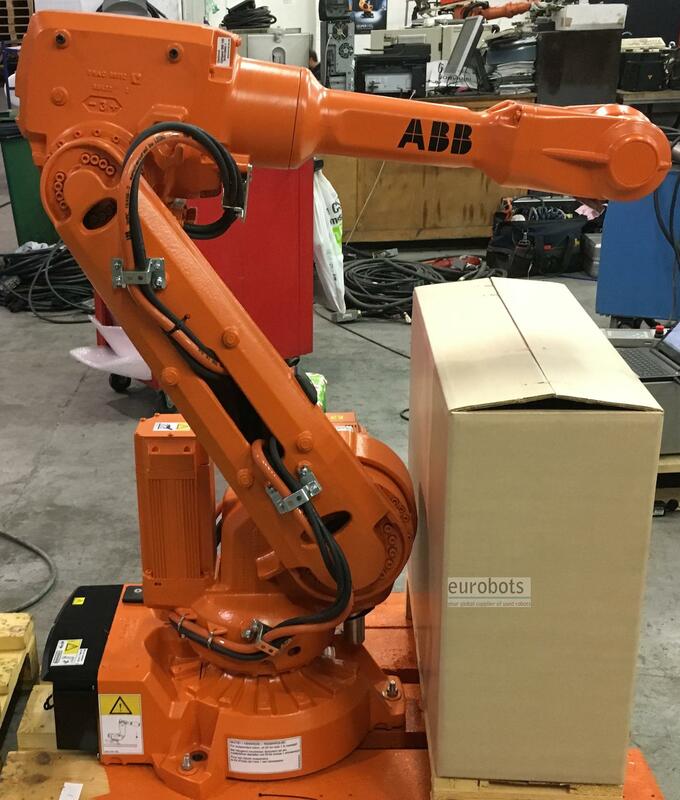 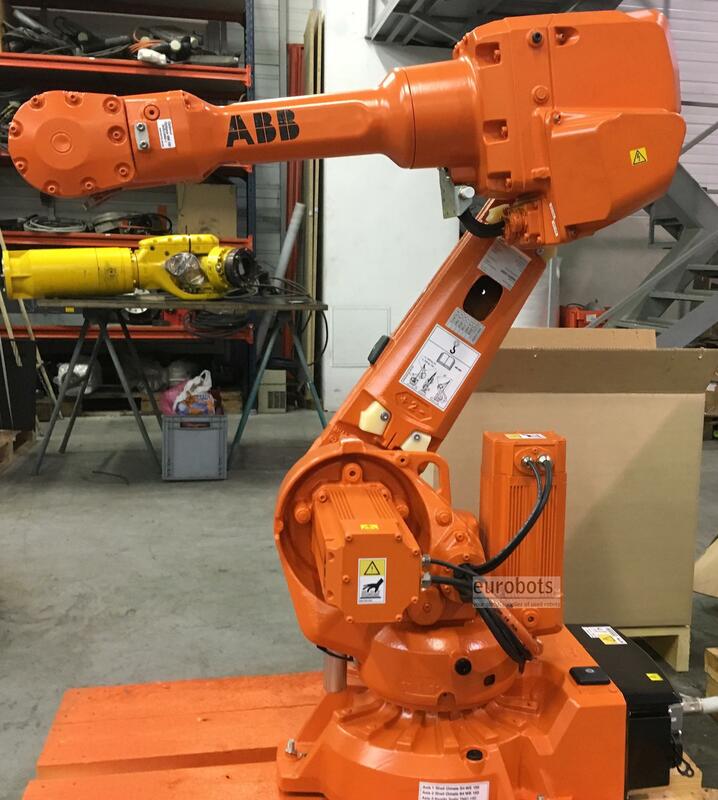 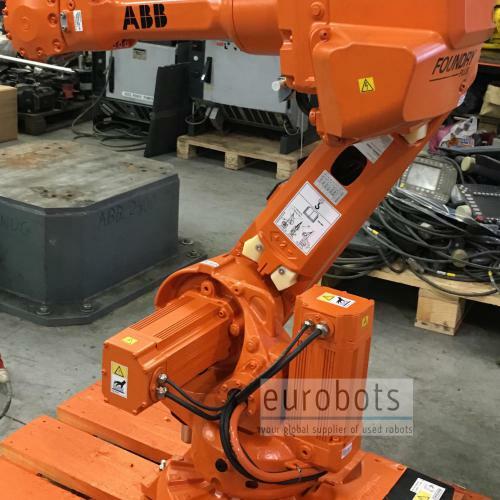 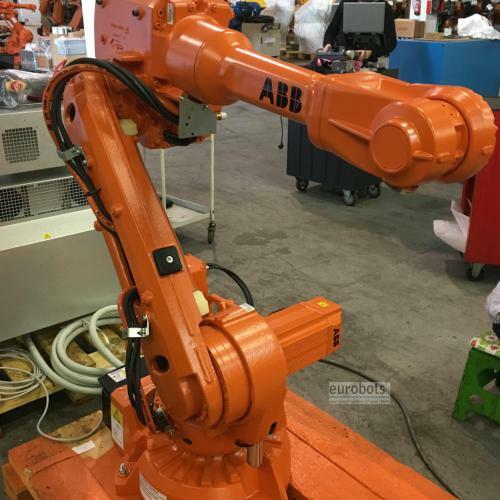 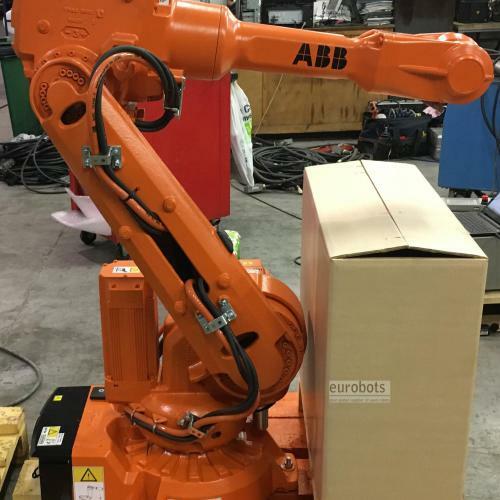 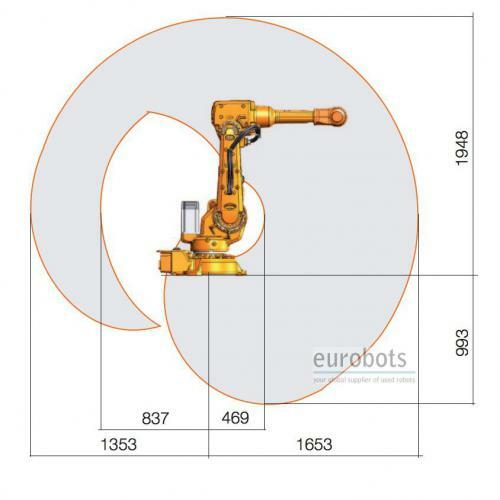 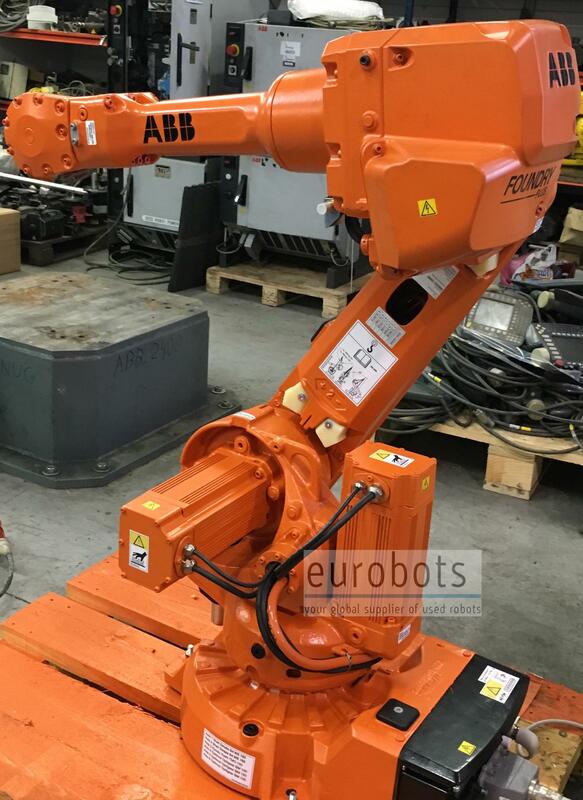 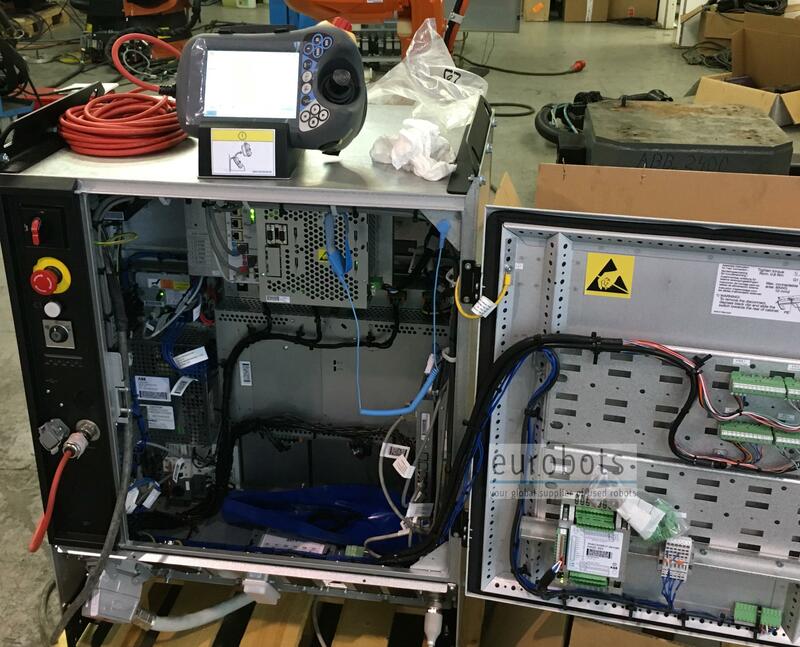 Medium payload six axis industrial robot, 20 kg payload, evolution of the popular ABB IRB 2400. 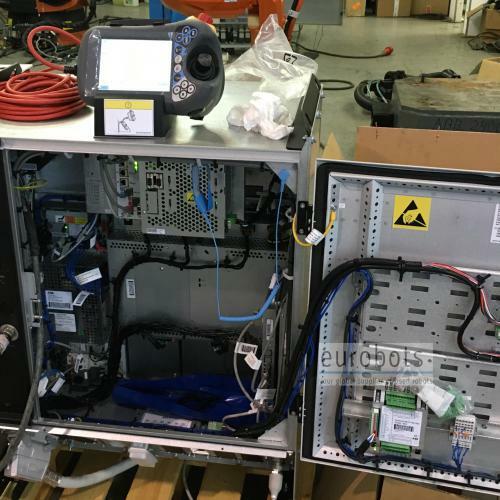 Coupled with the latest version of the IRC5 M2004 controller. 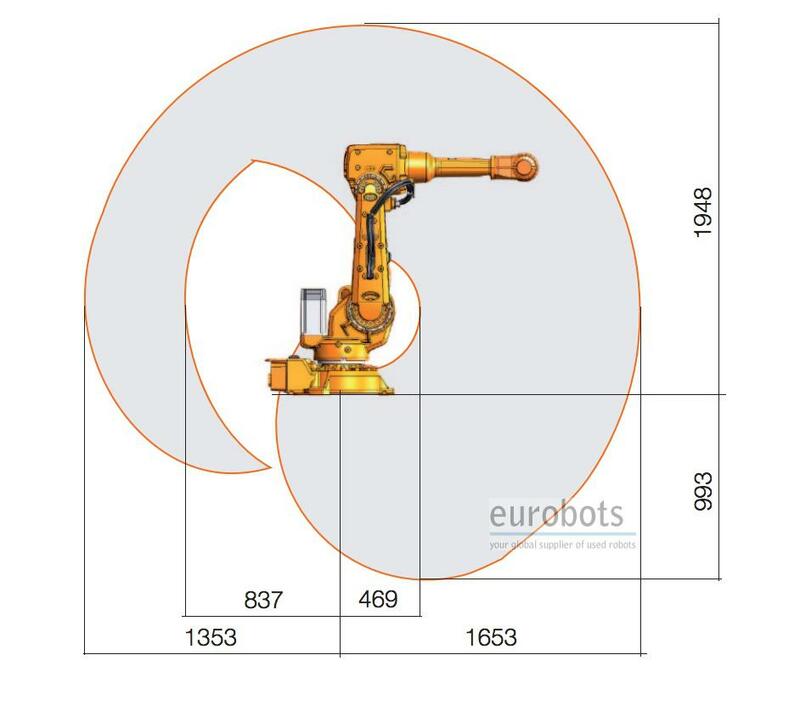 Fast, robust and accurate. 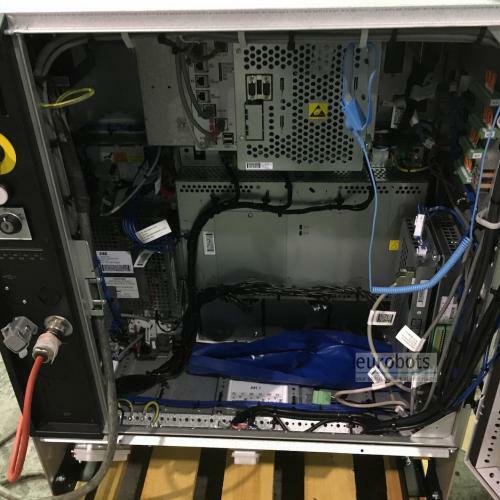 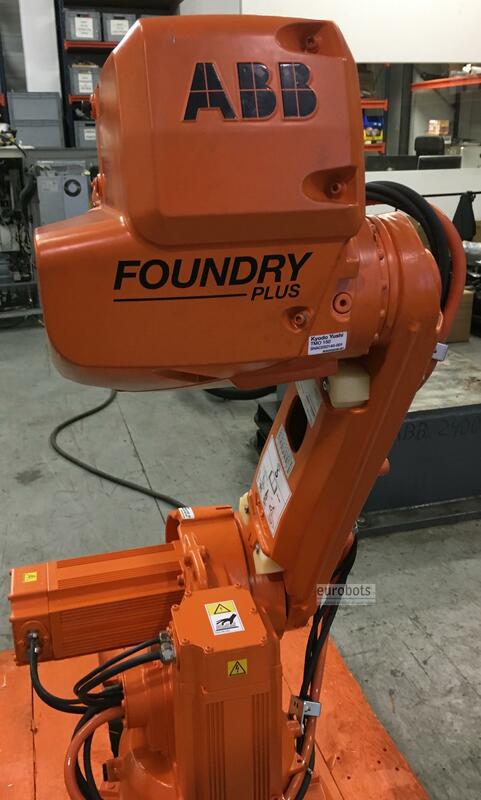 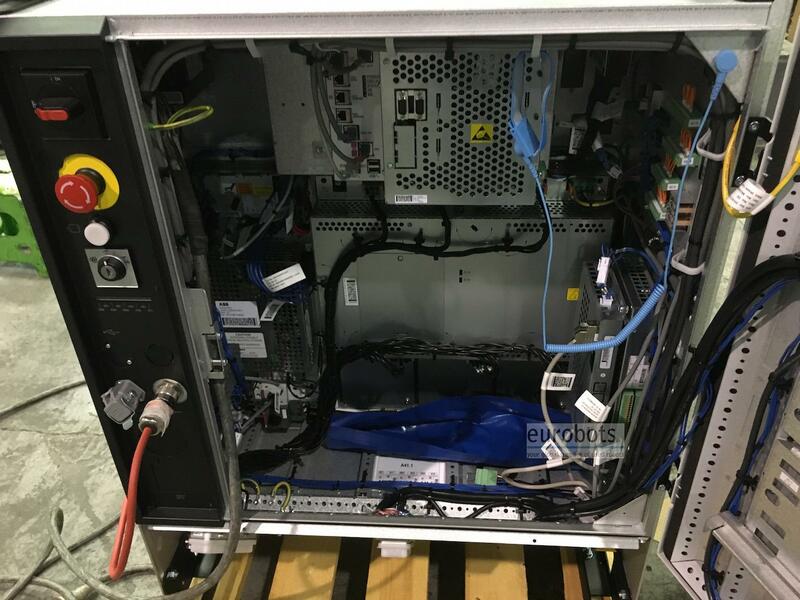 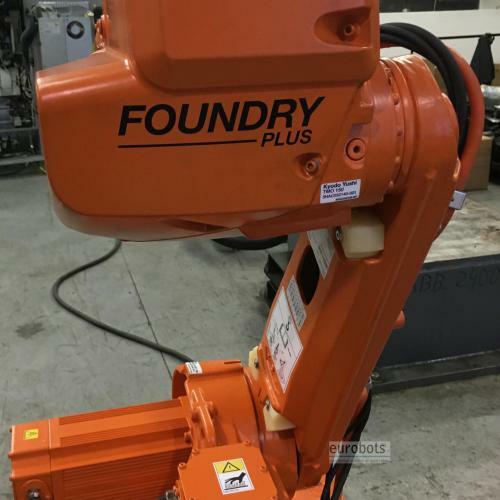 This robot has a special protection IP67 (Foundry Plus version) for harsh environments. 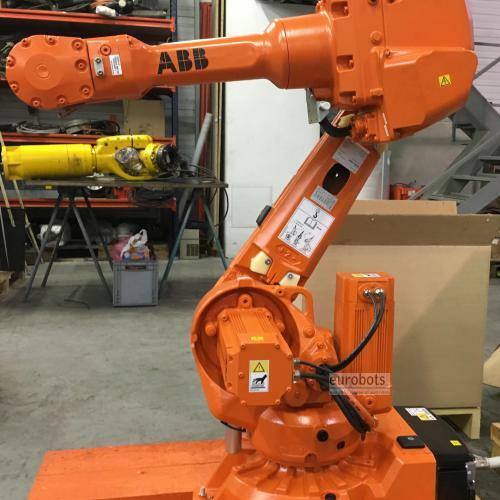 Suitable for handling, arc welding and machining applications.